A very good vintage with ordinary weather conditions: adequate rain in spring, regular hot and dry temperatures in summer. Nice autumn and excellent conditions for the harvest. As a result the wines are very concentrated, structured and have a long ageing capacity. 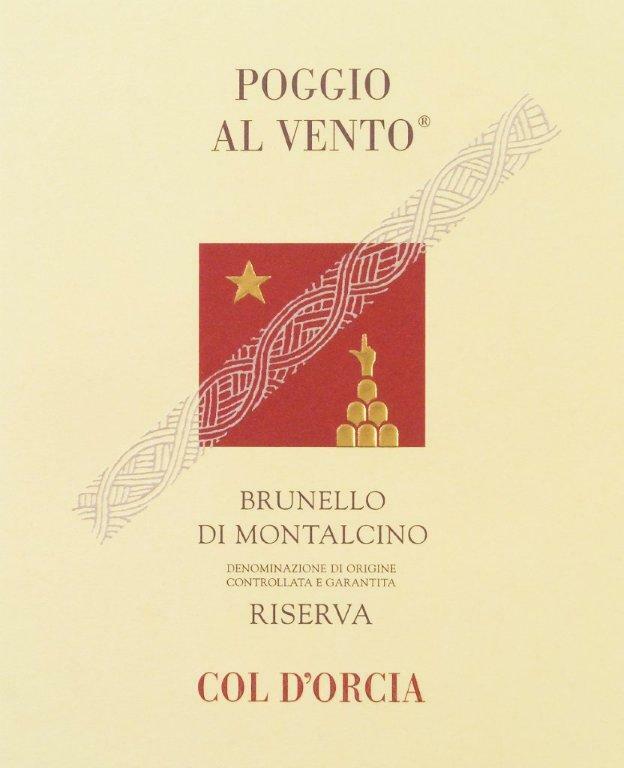 Particular clones of Sangiovese, locally called “Brunello”. Vintage 1999 yield: 48 q/ha. Manual harvest with rigorous selection of the best bunches, in the vineyard at first and subsequently on the selection belt in the cellar. 4 years in Slavonian and French oak casks, followed by 2 years of refinement in bottle, all of this in a conditioned environment. Different olfactory notes, still fresh, with a perfect balance between the oak spices and the varietal fruits. The balsamic notes invite to a long olfactive analyses before the tasting. Well-based acidity, the powerful body envolopes mature tannins and reveals a rare and complex flavour. Thick and pleasant sensations rise from mid palate leading to an aftertaste of great harmony and elegance.